I decided to start Ari's transition from breast milk to almond milk instead of the traditional whole milk, at least for now. 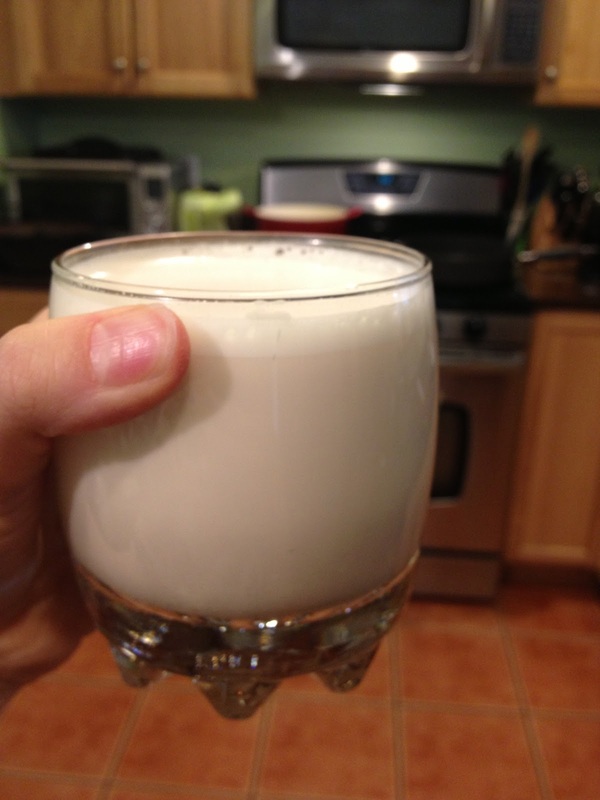 Many babies have a hard time processing dairy and almond milk is much better nutritionally. Almond milk is lower in fat than cow's milk and is rich in Vitamins A, E, and D, and many antioxidants. It is also free of cholesterol and saturated fat, which cow's milk has. Although it does contain a smaller amount of Calcium (unless you get the store-bought fortified almond milk), it is more nutritious overall than cow's milk and easy enough to supplement with Calcium-rich foods. Why homemade? Because it is easy and fun to make, it tastes so so much better, and the store-bought versions all contain additives and sugar-based sweeteners. So, let's see just how easy and fun it is! 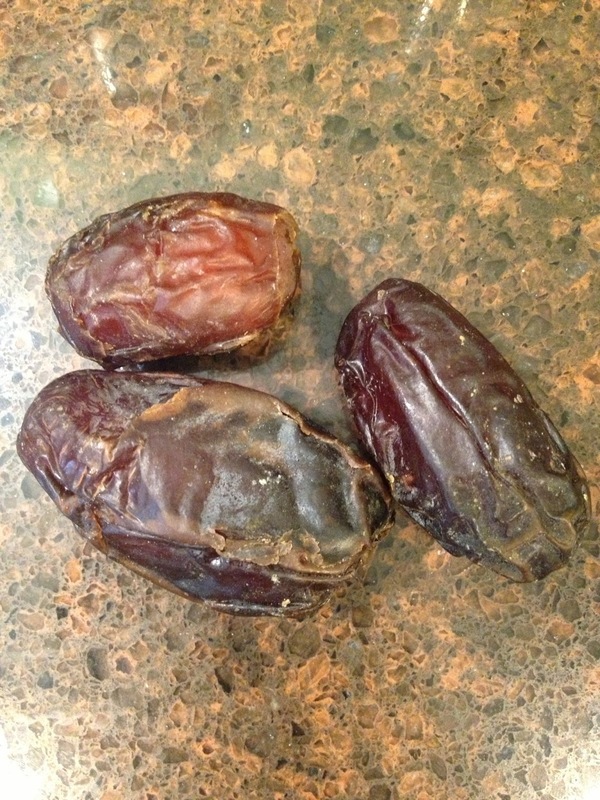 Take a cup of raw almonds and soak them in water for a few hours (preferably overnight). Then rinse them and drain the water. 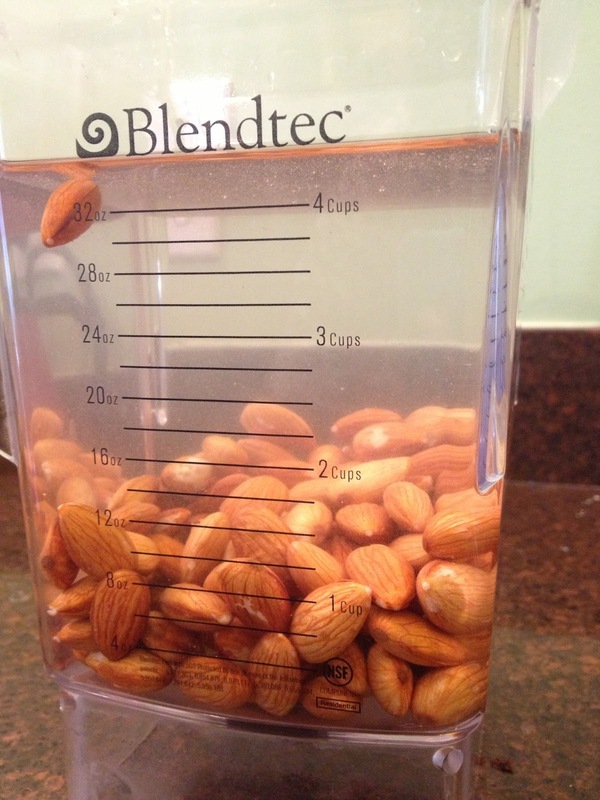 Now fill your blender with 3 1/2 - 4 cups of water and add the almonds. Now blend it up! 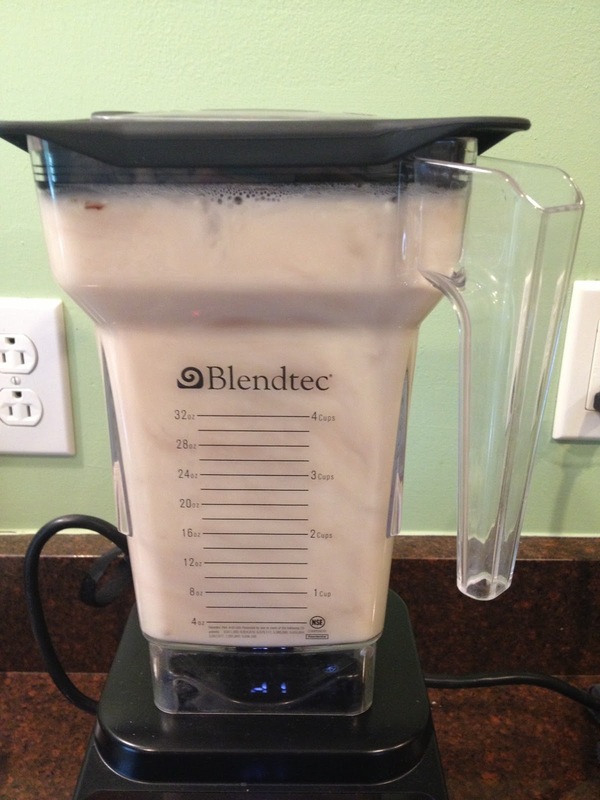 If you have a Blendtec blender, there is a "whole juice" setting that works great! I use this one. 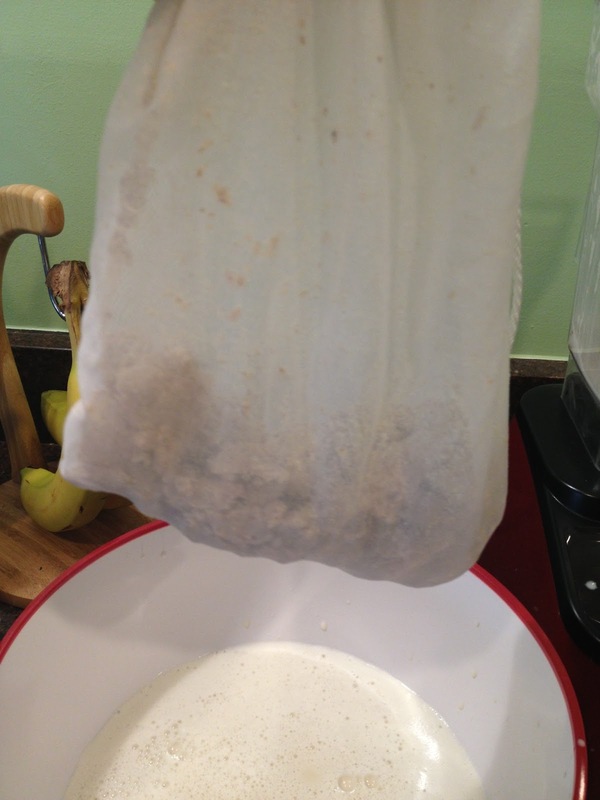 Pour the milk into the bag over a bowl. Now use your hands to squeeze the liquid out. I like to tie the top of the bag so I can really work on it! I use both hands...but I had to use one to take this picture! 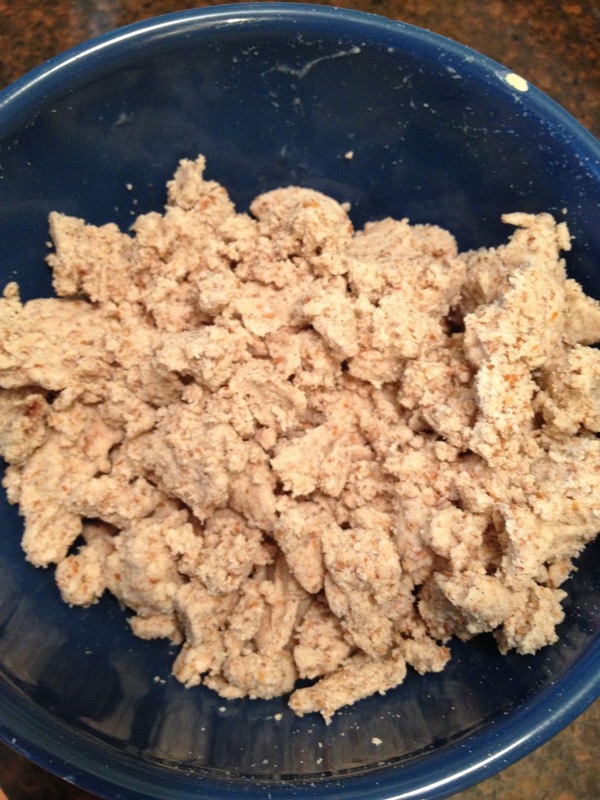 Once you are through, you will have a bag of almond meal left in the bag. Put that aside...don't throw it away. I like to put my milk back in the blender at this point for a few pulses. Then you can pour it into a container (preferably one that seals) I love the ones I bought that have a twist top that seals the pitcher off. There was a little left to pour into a glass and sip on. It is so creamy and wonderful! Seriously, it is nothing like the store-bought kind! Now, what to do with the almond meal? You can dry it out by baking it for several hours on the lowest temperature setting on your oven and then run it through a food processor to make almond flour. 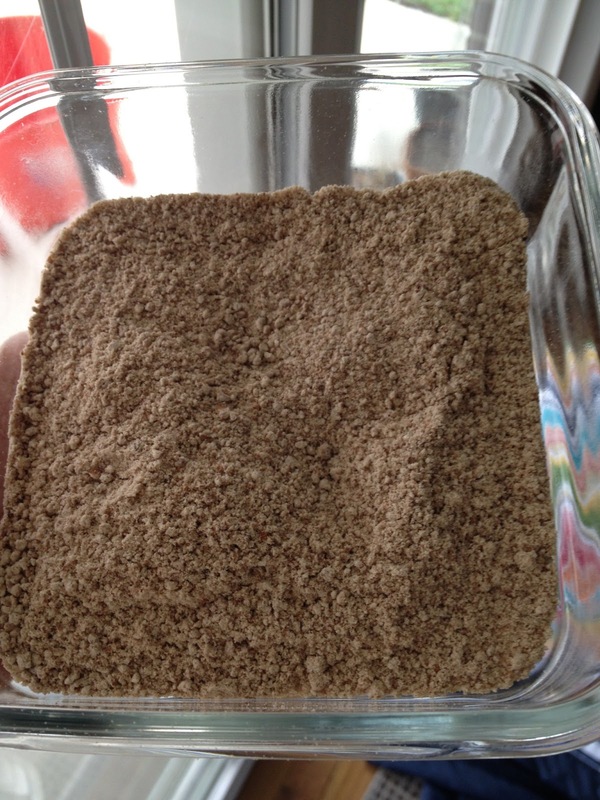 This can be used as a substitute to other baking flours or added to oatmeal or smoothies. 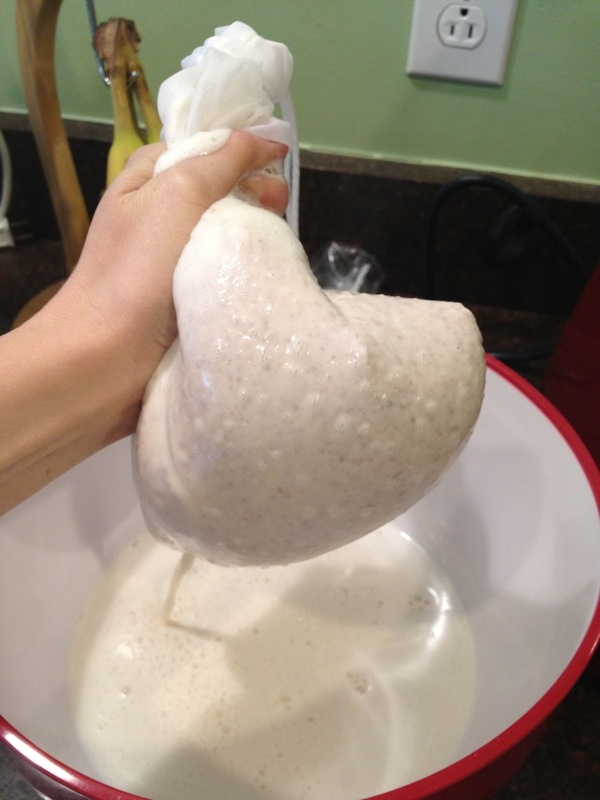 If you feel like baking right away, you can skip the drying-out process and put the pulp into your recipe immediately. Here is a recipe that looks great. 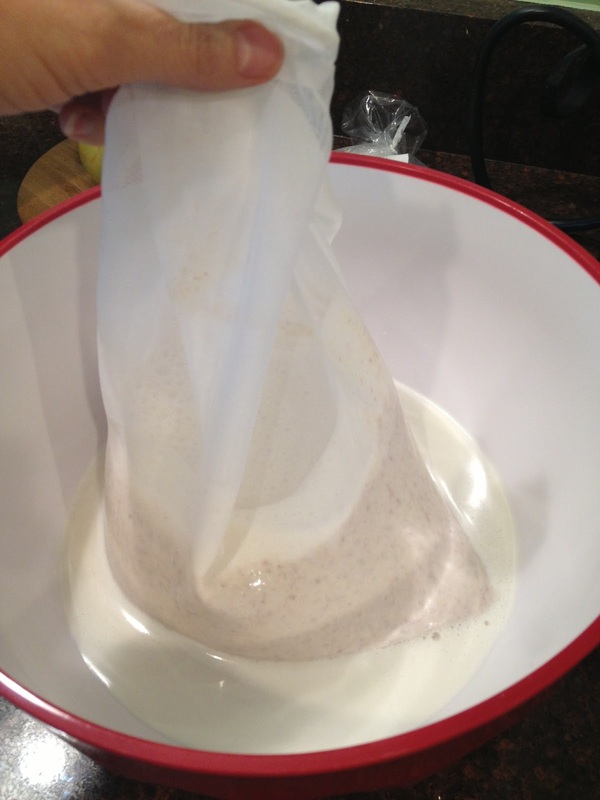 You would probably need to make a double batch of almond milk to get 2 cups of pulp though. 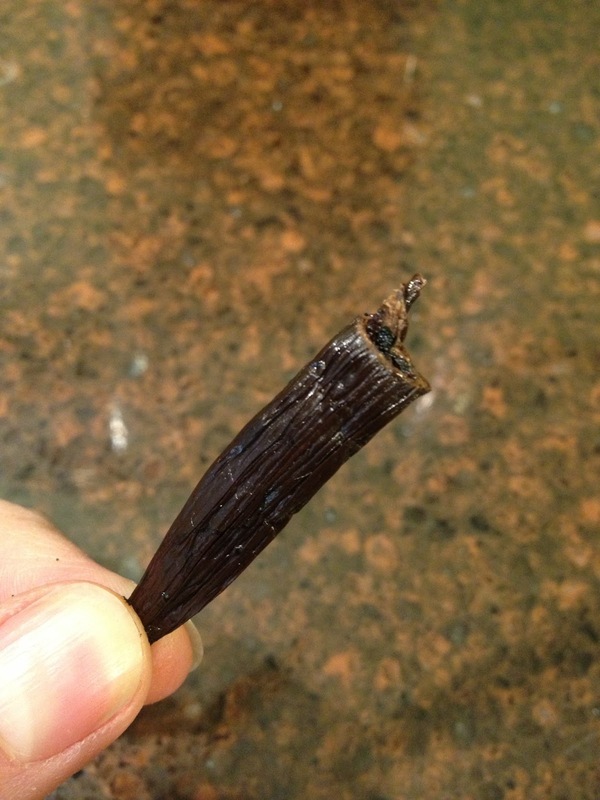 Here is one that takes just 1 cup of pulp, which is about what this recipe yields. I will be looking for other ways to use this pulp in the coming months. If you have ideas, let me know! I hope you will try making this yourself! Thanks for stopping by!